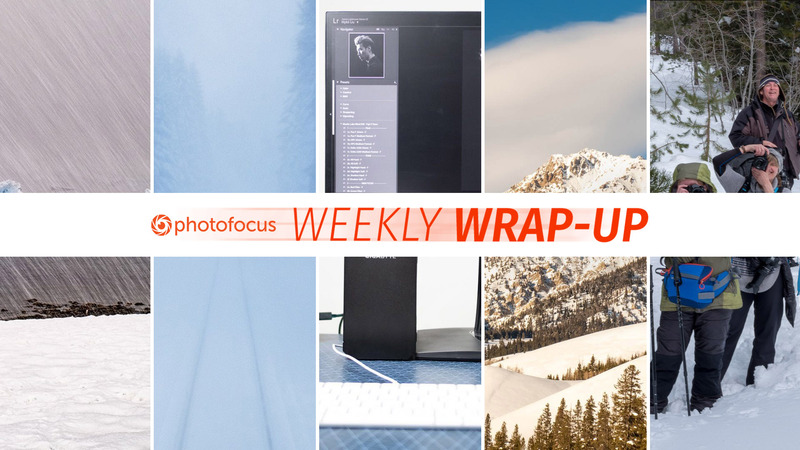 The Weekly Wrap-up compiles interesting articles published during the week on Photofocus. This week we posted articles on making photographs in falling snow and from a moving train, a technical look at external graphics cards, thoughts on why landscape photographers want to carry telephoto lenses, what is a normal lens and the value of spending time with our fellow creatives. Enjoy.